Biodynamic agriculture is a form of agriculture very similar to organic farming, but it includes various esoteric concepts drawn from the ideas of Rudolf Steiner (1861–1925). Initially developed in 1924, it was the first of the organic agriculture movements. It treats soil fertility, plant growth, and livestock as ecologically interrelated, emphasizing spiritual and mystical perspectives. Biodynamics has much in common with other organic approaches – it accentuates the use of manures and composts and excludes the use of artificial chemicals on soil and plants. Methods unique to the biodynamic approach include its treatment of animals, crops, and soil as a single system, an emphasis from its beginnings on local production and distribution systems, its use of traditional and development of new local breeds and varieties. Some methods use an astrological sowing and planting calendar. Biodynamic agriculture uses various herbal and mineral additives for compost additives and field sprays. Gain a deep understanding of the relationship of earth, life and human beings from scientific and eco-spiritual perspectives. Expand your understanding of the principles, preparations and practices of biodynamic agriculture techniques. Learn how to replenish your depleted soil and re-establish biological diversity. Get hands on experience through farming, which you can start using immediately. 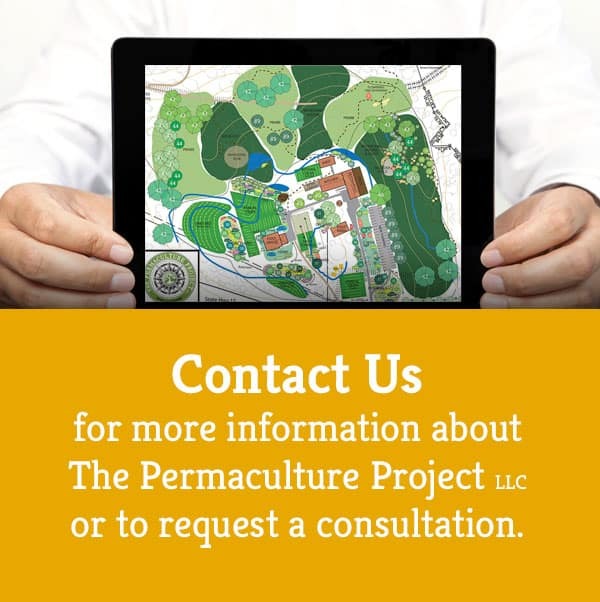 See the farm as a self-contained unit – The Farm Organism. We explore people’s relationship to Nature through history and the realm of agriculture. We gain an understanding of how our current agricultural practices based on chemical farming are developed from a materialistic viewpoint of the world, where all entities are perceived and conceived as individual parts. We explore the need for a new outlook in agriculture, one which encompasses the totality of Nature and identify how biodynamic agriculture can solve many of the problems associated with conventional agriculture through a science that is in harmony with the very essence of Nature. We explore current “organic” systems of gardening and agriculture (bio-intensive, Masanobu Fukuoka, organic, Permaculture) in comparison to biodynamics. To be able to work with biodynamic agricultural practices we must begin to open our minds to the invisible realm of forces in Nature. We gain an understanding of what Dr. Steiner referred to as a merging of terrestrial and cosmic realms and how the influences of these two realms are manifested on Earth. We must acknowledge that growth depends on a balance of energy relationships. Biodynamic Preparations: Maria Thun’s barrel compost, Hugo Erbe’s preps, etc.